This is a comprehensive and intensive two-day course. Anyone who has a professional interest in, and requires a closer understanding of, how investment opportunities are assessed, deals are structured and the investment process is managed. As well as private equity practitioners the course is highly relevant to professional advisors, bankers and structured finance providers. If you are an investor in emerging markets click here. 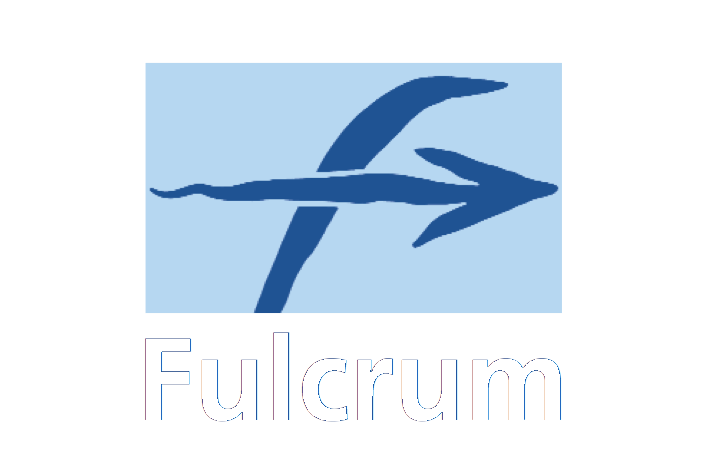 Just three reasons why more than 200 firms, including some of the most successful investors, bankers and advisors have chosen Fulcrum as their training provider. If you are interested in running an in-house course please contact us to discuss your requirements.